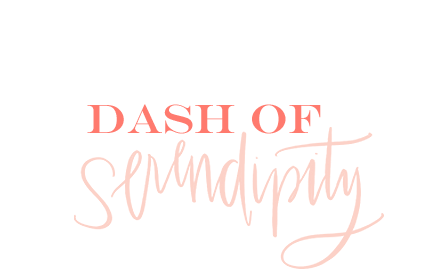 Dash of Serendipity: What's Black and White and Grey All Over? What's Black and White and Grey All Over? Many people that knew me in high school would say that I hardly ever wore black. My wardrobe consisted of a lot of color and the closest thing to black was probably navy. As my style has developed in college it's still colorful, but maybe just toned down a bit. I've even ventured into the world of black clothing. This outfit is pretty edgy, but I love it. These boots, the ever so popular Stuart Weitzman 5050, are amazing. I actually stumbled upon these at a Stuart Weitzman outlet store for about half the cost. So I'd suggest, if you're planning on buying a pair of these boots, check out an outlet first! They didn't have black but I'm so happy I ended up with this grey color because it's unique and more of a statement against jeans and darker pants. I love that skirt...and of course the boots are fabulous!